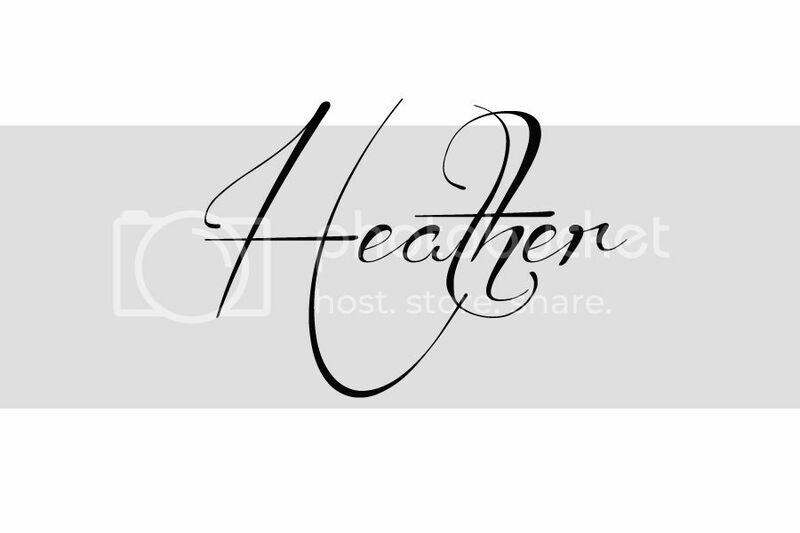 heather kojan quilts: Giveaway Winner! Thanks to everyone who stopped by on the blog tour. I've read each comment and am eager to go back and read them all again. So much to be thankful for, this and every season. I'm grateful for a brand new grandbaby that is on its way right now. :) Fun block. I have a rare, unscheduled weekend! I think it's about time to start some present making, don't you?